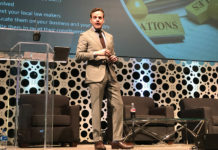 An interview with Anthony Dillon, senior vice president of global specialty products and managing director of e-liquids at Pyxus International (formerly known as Alliance One International); and Christian Cypher, senior vice president of global specialty products and managing director of specialty crops at Pyxus International. Pyxus is a global agriculture company that offers brands and products in the leaf tobacco, e-liquid, industrial hemp and legal Canadian cannabis industries. Tobacco Business: Earlier this year, your company rebranded under the name Pyxus International. Can you tell us a little bit about the company’s history and its recent transformation? Anthony Dillon: In September 2018, we officially unveiled the next phase of our transformation, rebranding our company as Pyxus International. The name change to Pyxus signifies this new direction to actively pursue new business lines—e-liquids, industrial hemp and legal Canadian cannabis—focused on value-added agricultural products with higher margins and growth potential than our leaf tobacco business alone, and that plays well to our strengths. We entered the e-liquids space in 2014 when we formed a joint venture called Purilum, which is a flavor house and e-liquid manufacturer based in Greenville, North Carolina. Many of Pyxus’ strategies, as part of our transformation over the last 18 months, incorporate Purilum. It’s the scientific engine that drives a lot of the innovation in this space. Purilum sells products primarily to businesses and has a large predicate library of U.S. Food and Drug Administration (FDA)-registered e-liquid flavors that were on the market by the predicate date of Aug. 8, 2016. We currently utilize these flavors with our wholly owned e-liquid brand, Bantam, as well as with many of our joint ventures, which will be featured at the Tobacco Plus Expo (TPE). Purilum has also recently expanded its contract manufacturing capabilities into the cannabidiol (CBD) space, and is now developing and contract packing CBD products. We’ve been traveling a fantastic road over the last 18 months. We have entered two brand-new categories. One is industrial hemp. The other is legal recreational cannabis in Canada. And we’ve further expanded our e-liquid business here in the states and globally. TPE will be the first time we are coming together to showcase many of our consumer-facing brands under the Pyxus umbrella. The vapor category has been evolving over the last year. What e-liquid products are you exhibiting and/or launching at the 2019 TPE? 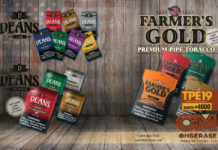 Dillon: We launched Bantam, our wholly owned e-liquid brand, at the end of 2017, and we are continuing to leverage Purilum’s extensive library of flavors, rebranding them and bringing them to market. You will see the breadth of Pyxus’ portfolio at TPE, as the Pyxus booth will not only feature Purilum and Bantam, but our CBD business, Criticality, under the Korent brand. In fact, Pyxus will be presenting an educational seminar on the CBD category at TPE. 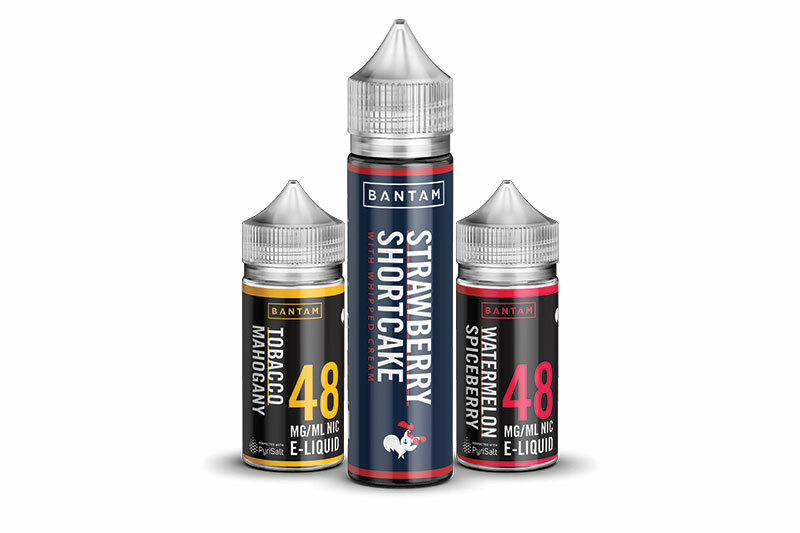 From the predicate library, Bantam will be introducing an additional 20 flavors of regular nicotine and six flavors with nicotine salts to add to the Bantam lineup of e-liquids, which will all be offered at TPE. The other brand that we have taken to market is Pyrisalt. We have branded one of Purilum’s proprietary nicotine salt recipes, and we now offer that under the name Pyrisalt. It is really an ingredient brand. I would say a large majority of the independent e-liquid companies that sell nicotine salt and bottled e-liquids are utilizing our recipe, so this was a way for us to move up the value chain by branding our own proprietary nicotine salt. You have a joint venture with the North Carolina-based industrial hemp processor Criticality. What products do you have in the CBD category? 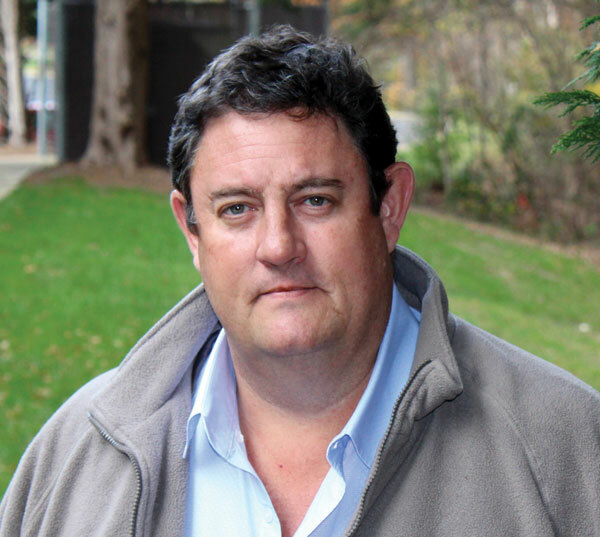 Christian Cypher: On the CBD side, through our joint venture Criticality, we are leveraging Pyxus’ 145 years of agronomy expertise to become a leader in CBD oil production and consumer products. As of December 2018, Criticality’s CBD brand, Korent, offers full-spectrum oil drops in two flavors, vanilla mint and grape, in multiple sizes and concentrations. At TPE, we will showcase Korent products. During the expo, we will also showcase the engine that drives and differentiates a lot of our consumer-facing brands, called SENTRI, our proprietary track-and-trace technology that gives consumers and businesses peace of mind that they have full visibility into everything that goes into manufacturing our consumer-facing products. We will have iPads at TPE where, for each of our consumer-facing products showcased, the consumer will be able to take a product-specific lot number and enter it into the SENTRI system. They will then be provided with information on that product, from source to market. We take our products’ stewardship very seriously. All of our brands have a strong science-based approach, and we want to be sure we provide our customer with the peace of mind that they expect and want. What else is it important for retailers to know about Pyxus? Dillon: Pyxus, our company’s new name, was inspired from the Greek word for “compass.” The name expresses our commitment to exploring new directions for the benefit of our people, our products and the planet as we move forward as a trusted provider of responsibly produced, independently verified, sustainable and traceable agricultural products and services. This is a great value proposition for consumers, retailers and distributors. Pyxus is a company that offers multiple brands and products across various spaces, all of which are scientifically produced to the highest standards. We are a one-stop shop. Whether [you’re] looking for nicotine, flavors or CBD products, you are able to find everything under the Pyxus umbrella.